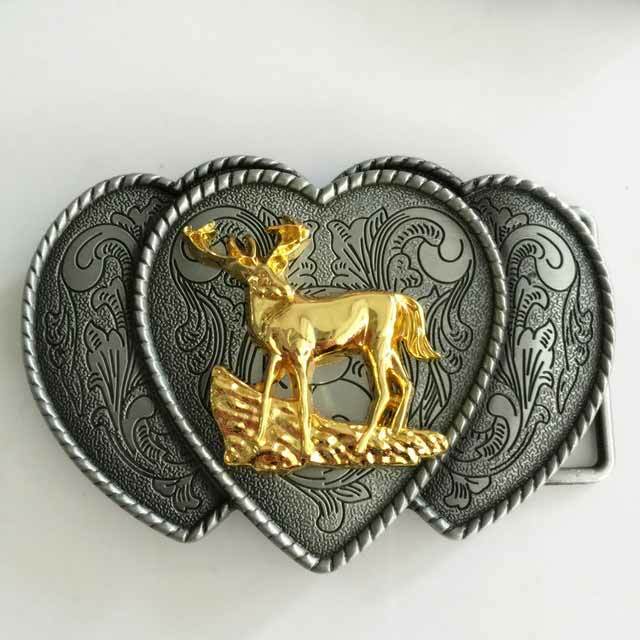 How to Choose the Shape of Custom Belt Buckles? 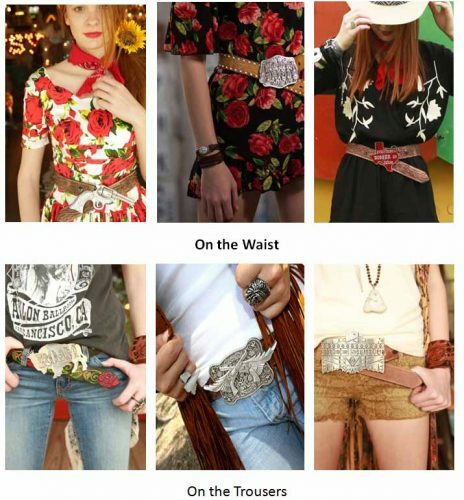 If you want to know how to chose the shape of custom belt buckles, you must know what they can do. Different shape is chosen by different usage. In a general way, there are two main usages. 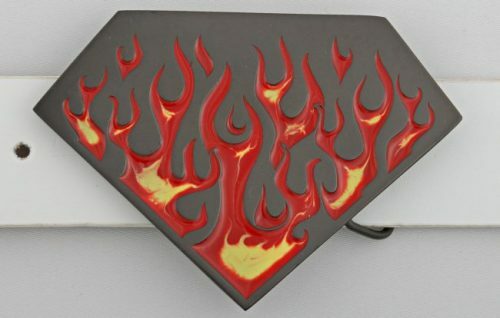 Some people use custom belt buckles as a decoration. One is tied around the waist for decoration; another is worn on trousers for decoration. 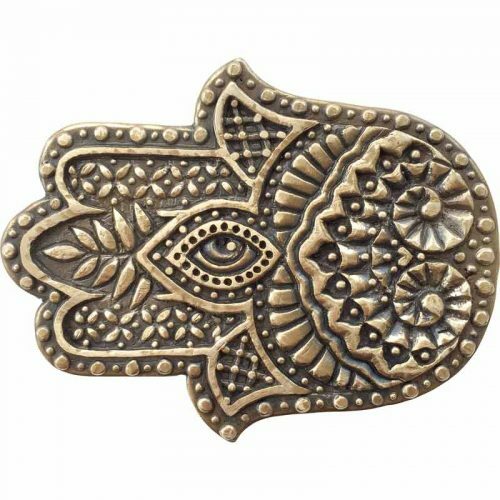 If you use custom belt buckles just for decoration, these popular shapes can be designed in the belt buckles at GS-JJ. Usually, they are irregular. Decoration needs to be eclectic and show personality. A little more nifty shape. It isn’t stiff like regular quadrilateral. Lines are like flowing water and four angles are radians. This shape can be used in the royal clothing. A shape of love. It looks more cute. If it is plated by shiny gold, which looks more better and eye-catching. This shape is suitable for cute clothing. A cool shape for cowboy! It can be used on the cool cloth especially for matching the white T-shirt and short trousers. No rigid! Moreover, it seems to be more funny if you use your owns hands to design. Flower can be designed differently like Rose, Sun flowers and so on. For floral skirt, it is suitable. Wearing it, it seems to give off a heady scent. Classic clothing is also very appropriate. Whether it’s a shape or an element, it is advisable. It is a symbol of shiny and can make open character. If you think that your cloth is monotonous, Just choosing this shape to try. Many girls like diamonds. 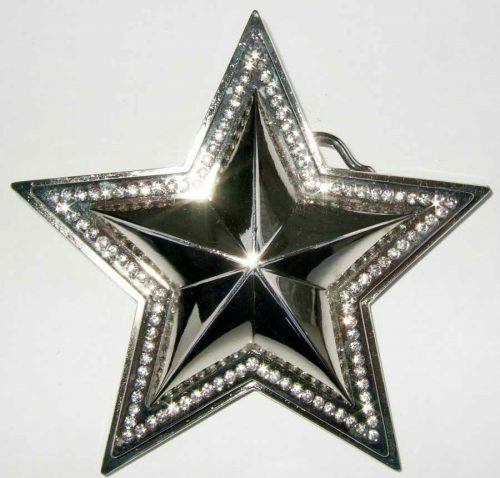 Using diamond shape belt buckles can achieve your princess dream. This is eye-catching if you design delicately. Matching dress is nice! 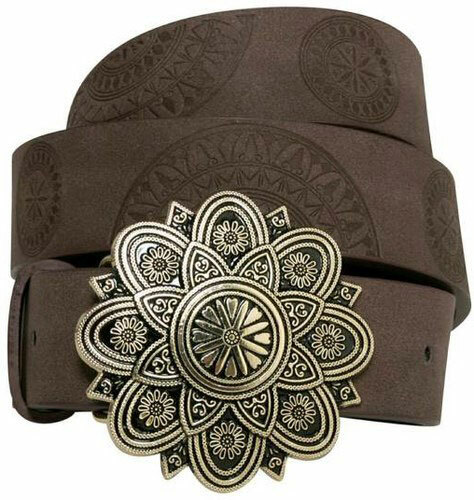 Like gun, bowknot, skull, shield, animals, wing and so on, these shapes can be considered for designing custom belt buckles. 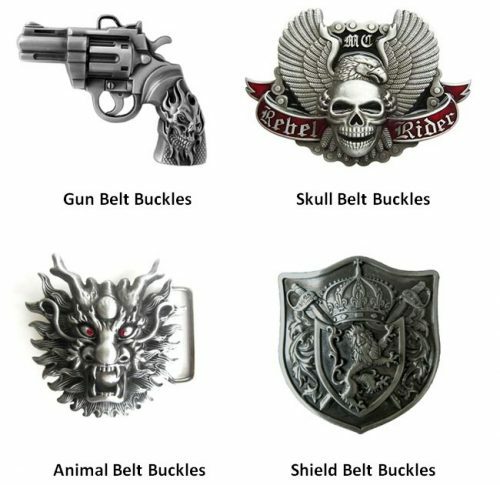 Gun belt buckles and skull belt buckles are favored by cool boy. 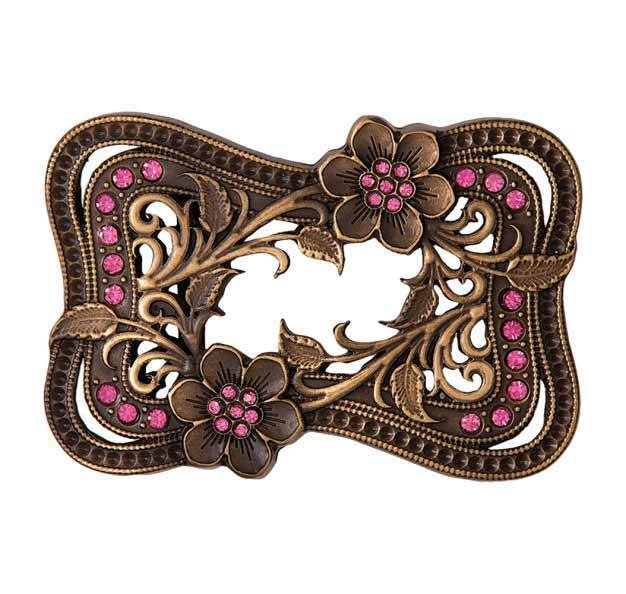 Bowknot belt buckles are popular among cute girls. And so on. 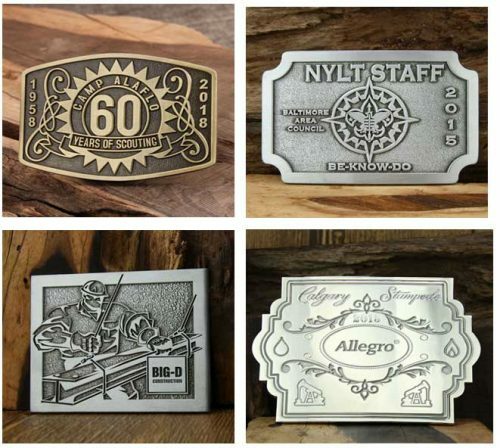 For some companies, they customize belt buckles for two reasons. One is to promote their company, other is to express thanks to their staff or customers. Generally speaking, their shape seems to be regular compared with ornamental belt buckles. If you use oval design, logo or company name is usually displayed in the middle. Around it, you can add some design like pattern and different edges. Oval has much forms like the right picture above. Round is almost regular. So patter is designed in the middle. Around it, the text can be added. This is a special tiny design. Quadrilateral has many styles like rectangle, rhombus and so on. By and large, the edge can be changed according to your needs. Some edge can be embossed or dented. Or four corners can be designed smoothly. That’s ok. Above pictures are popular shape among GS-JJ. Streamline seems to be irregular. In fact, it based on the quadrilateral. It just change the regular edge into streamline, making products not stiff. In recent years, many company like adopting this design. Simple design while delicate effect! 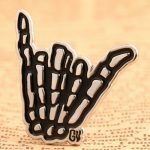 How to choose the shape of custom belt buckles? I’m sure you have a general idea. Pick up belt buckles at GS-JJ! Different shape can be designed here!